At Pemberton’s, we understand that car insurance is not just about a payment and a decal. We offer a comprehensive and thorough service approach to luxury car insurance that has always distinguished us from the rest. Our rigorous annual review of your coverage, amount, and rating information coupled with our processing efficiency and delivery, allows you to have the utmost confidence when insuring your luxury cars. From determining the adequacy of third party liability limit, to crafting a suitable profile for physical damage insurance, Pemberton’s Private Client brokers are professional, knowledgeable and experienced. 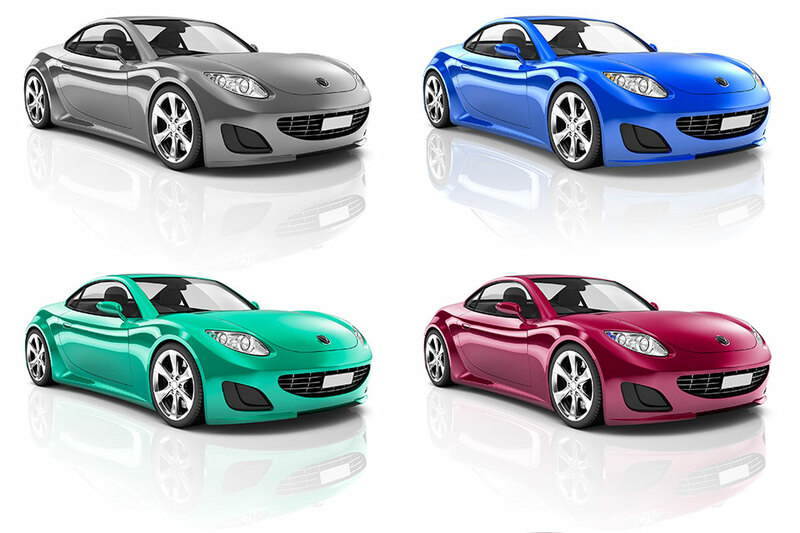 You can trust and drive confidently with luxury car insurance arranged by Pemberton’s. What drives you? If it’s the ability to collect and enjoy fine cars, we understand. A collector, luxury or classic car is a highly personal possession and something you truly cherish and enjoy. That is why at Pemberton Insurance, we only partner with top tier insurance providers that understand your desire to have the car properly insured. In fact, we represent insurers that have built some of the best collector car insurance programs in the business. What is your passion? Muscle cars? Classics? The newest generation of electric vehicles? We understand that a car is far more than a mode of transportation and we will do our best to insure your dream. Agreed value is a key criteria to being properly insured along with the ability to choose the restoration service of your choice. In some cases, insurance coverage can span a worldwide network across 27 countries, allowing us to respond to your needs no matter where you take your fine vehicle. Vancouver’s love of luxury cars is only continuing to grow – making it even more critical to be properly insured. Contact a Pemberton Private Client Broker to obtain details particular to your specific car or collection. Have the confidence in knowing your “baby” is properly insured. For our valued private clients, we provide Executive Service that simplifies and improves the advisory and delivery of basic, mandatory and optional car insurance coverage. Delivers the complete package directly to you. We remove the hassle of renewing your insurance so that you never need to worry about making time for a last-minute renewal or missing a renewal date. Pemberton takes your luxury automobile insurance to a higher standard with Executive Service.